Sorry, asMODUS VR Stride 80W TC Box Mod has been discontinued. The VR Stride is an 80W single 18650 battery temp control mod, powered by a GX-80-C chip. 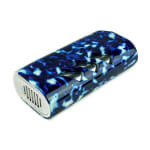 The device features a marbleized body and responsive buttons, and supports a resistance range of 0.1 - 3.0 ohm. 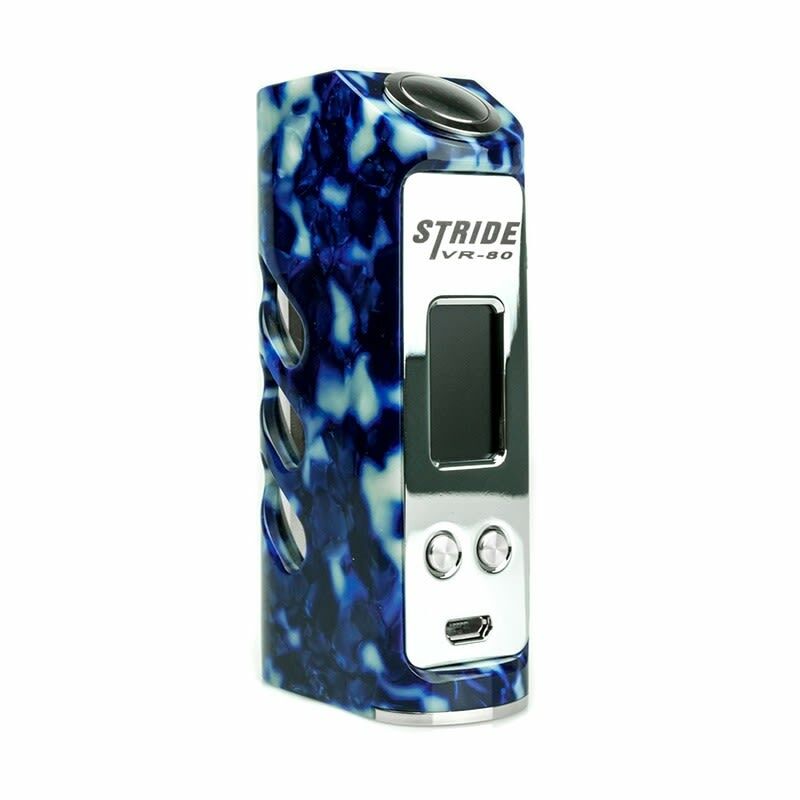 The VR Stride 80W is a single 18650 mod box featuring a marbleized exterior and responsive click back buttons. The GX-80-C chip supports temp control, multiple firing modes, and display color customization. Power modes support a resistance range of 0.1 - 3.0 ohm and temp control supports 0.1 - 0.5 ohm.